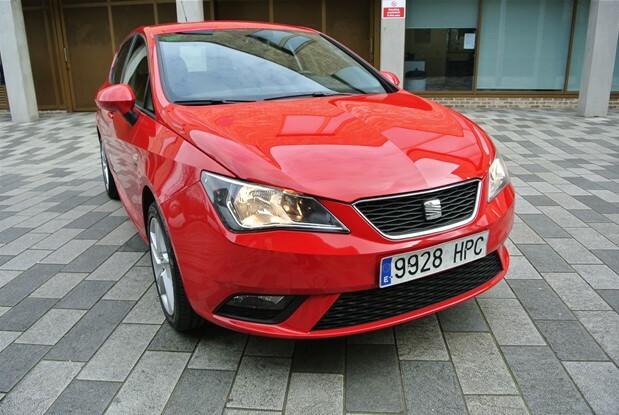 SPANISH REGISTERED SEAT IBIZA 1.6 TURBO DIESEL MANUAL 5 DOOR.ONLY 38K MILES FROM NEW .COMES WITH CLIMATE CONTROL,CRUISE CONTROL,PDC,ELECTRIC WINDOWS,PAS.SEAT..
SPANISH REGISTERED SPECIAL EDITION.1.8 TSI TURBO PETROL AUTOMATIC DSG,4X4 ALL WHEEL DRIVE WITH EXTENDED WARRANTY .COMES WITH FULL LEATHER ALCANTARA..
ONE OWNER SPANISH REGISTERED LEON 1.4 TSI FR SPORT 150 BHP 6 SPEED MANUAL FACTORY WARRANTY ONLY 11K MILES FROM..
SPANISH REGISTERED SEAT LEON 2.0 FR 170 BHP ONLY 70K MILES WHICH COMES WITH CLIMATE CONTROL,CRUISE CONTROL,6 SPEED MANUAL.5 DOOR. 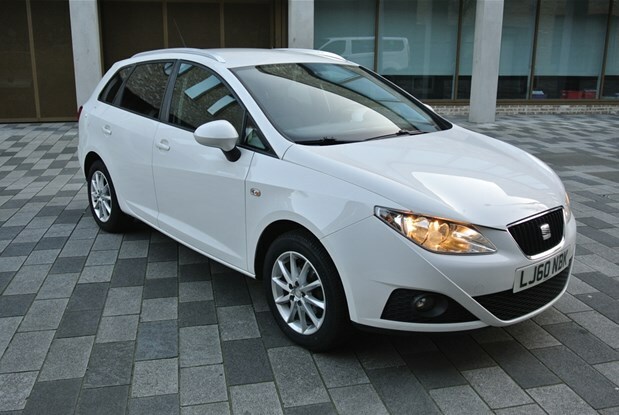 SEAT IBIZA 1.6 TURBO DIESEL WITH COME WITH CLIMATE CONTROL,PDC PAS,ELECTRIC WINDOWS,ALLOY WHEELS,IN MINT CONDITION.NEW MOT. 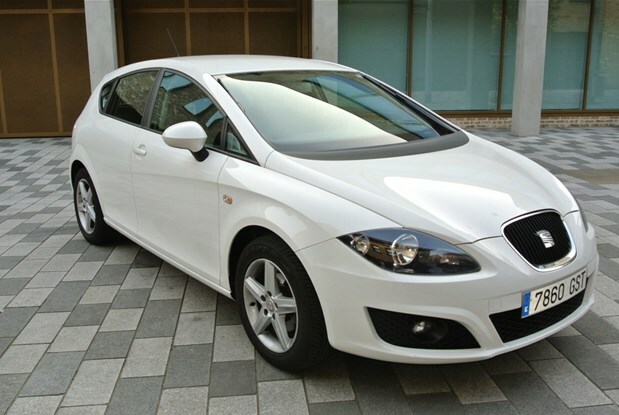 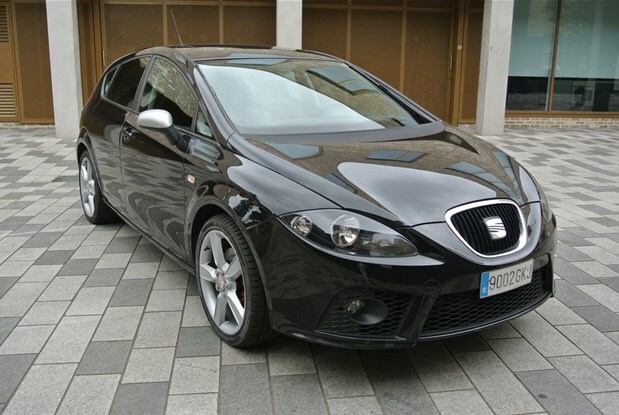 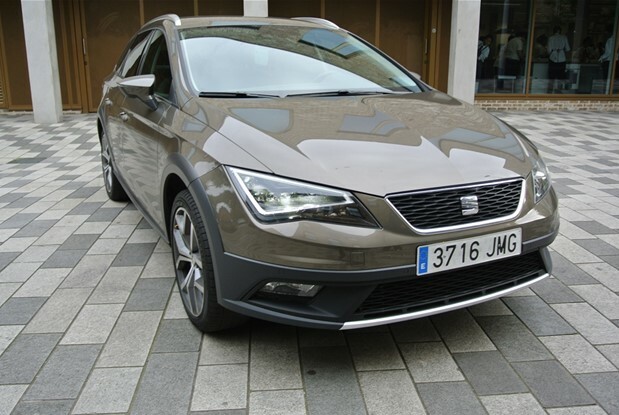 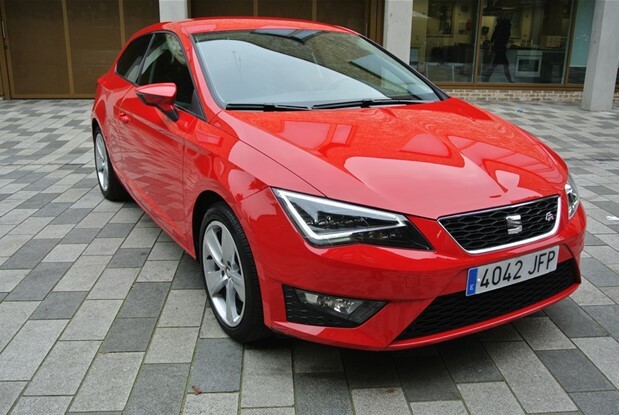 SPANISH REGISTERED SEAT LEON 1.9 TURBO DIESEL WITH ONLY 12K MILES FROM NEW COMES WITH CLIMATE CONTROL,ALLOYS,PAS,PDC,ELECTRIC WINDOWS,FULL SERVICE HISTORY.CAR..